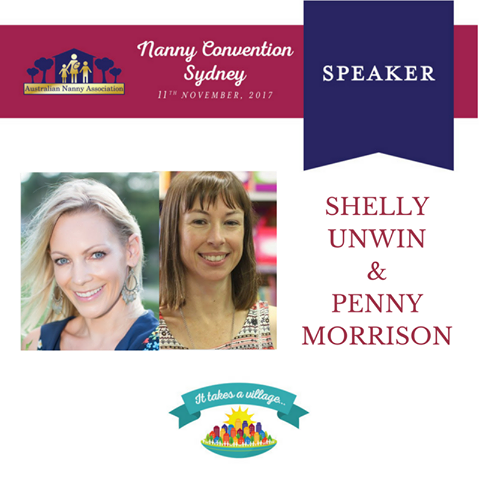 Learn new writing skills with Penny Morrison. 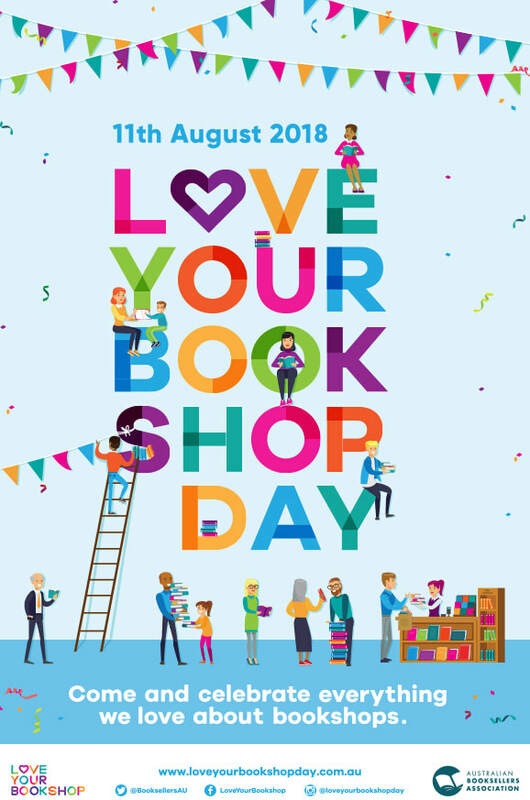 This fun workshop will cover creating characters, thinking through themes, structuring stories, writing in rhyme and appreciating alliteration (just joking). Come ready to write. 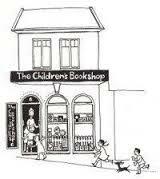 ​I will be making a guest appearance at gleebooks' regular Thursday story time. Ahoy there, me hearties! 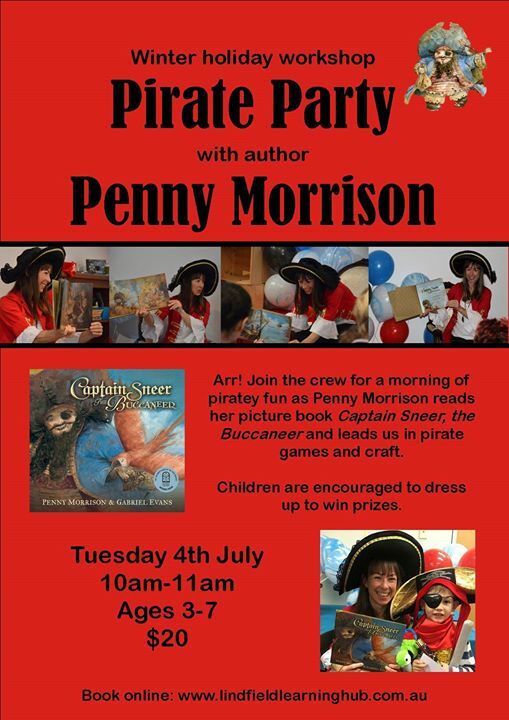 Meet Northern Beaches' Penny Morrison, author of the sneeriest pirate story ever, during this school holidays. She will be reading from her new book and signing copies, plus is bringing a super piratey activity for us all to do! Arr! This be a pirate party, so wear your pirate gear. There be a prize for the best piratey outfit. Aye, afternoon tea be provided. 'Tis a free event but RSVP be essential . Aye, morning tea be provided. 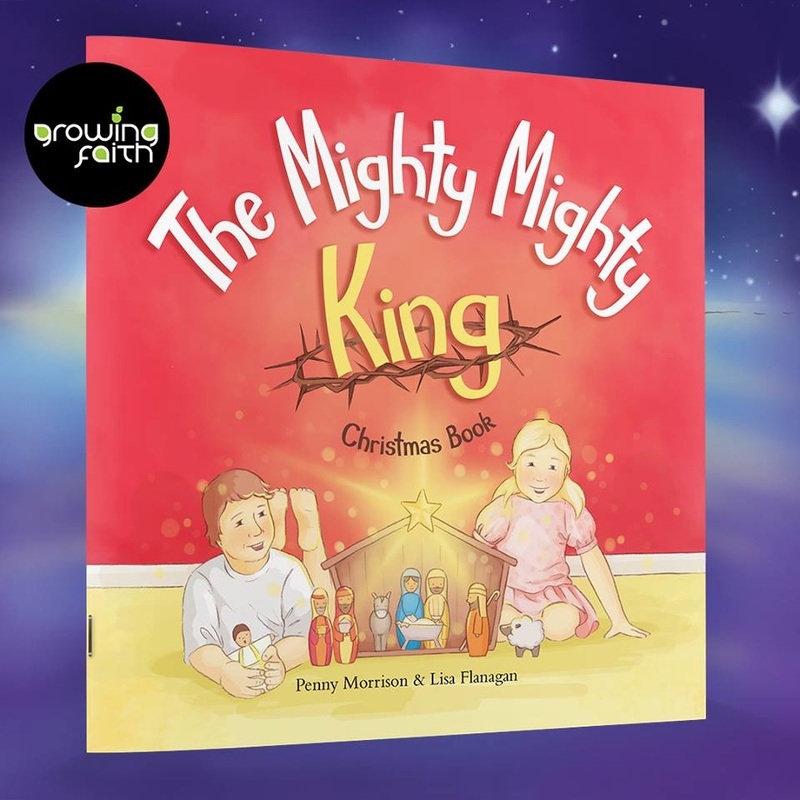 10% of profits go to the preschool.